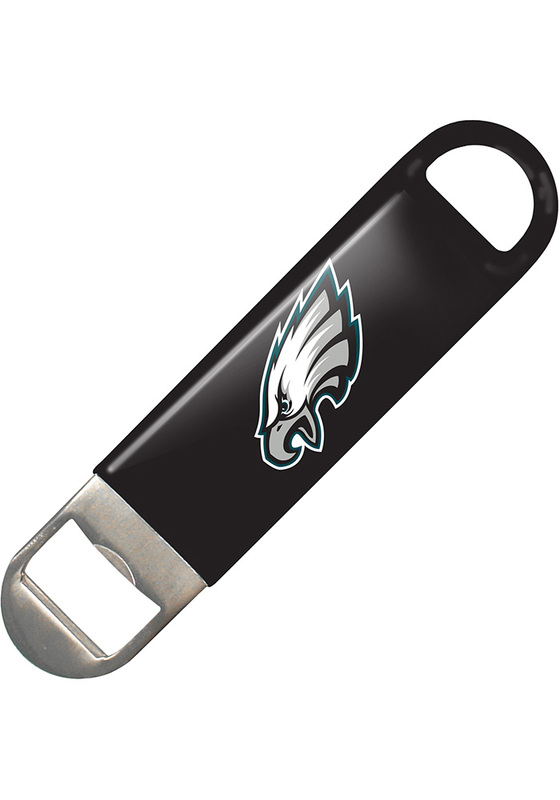 Open a bottle with Philadelphia pride with this Philadelphia Eagles Bottle Opener. This Bottle Opener features a team logo on a bottle opener. This Bottle Opener is a must-have for any Eagles fan's bar. Go Eagles!